Unless you are one of those twisted minds that create art out of pencil stubs, the normal routine would be to discard them. 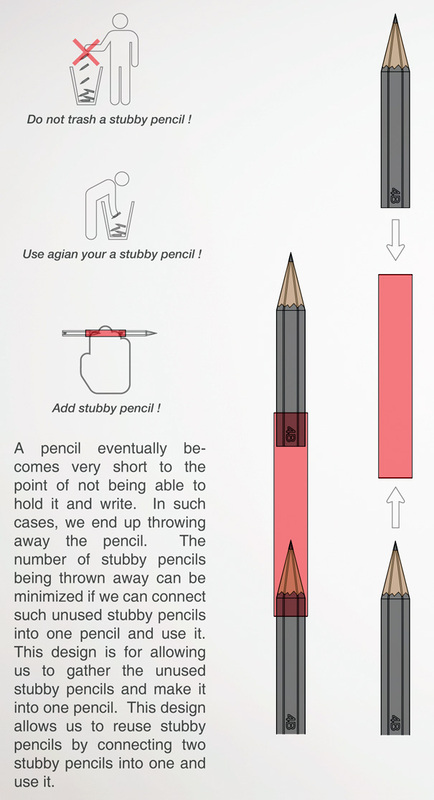 But from now on, you can become a pencil stub collector. 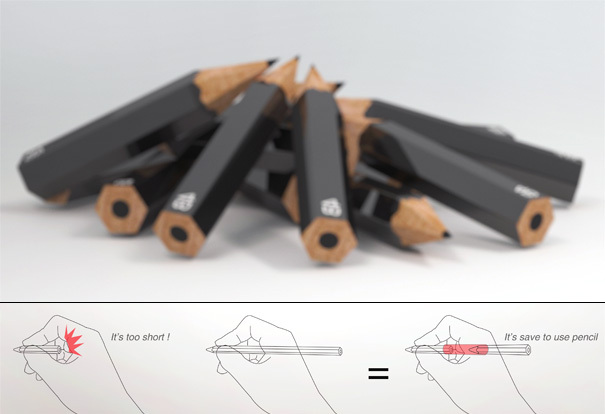 The 1 + 1 = 1 is no mathematical error, but applied to this equation: 1 pencil stub + 1 pencil stub = 1 long pencil. Really functional and awesome!